We offer to our clients a wide range of Pedestal Grinders that is ideal for heavy duty jobs in forging industries & foundries. Wheel Output Speed : 2300 rpm. Adapter : C.I machined to suit above wheels. Bearing : 22311 cc – 02 Nos. Shaft : Dia 60mm, EN 8, Hardened,Grounded. Machine Body : MS Fabricated and covered with 16G HR sheet. Wheel Cover : MS Fabricated with duct connection provision – 02 Nos. DOL Starter : 01 No. 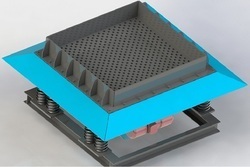 Drive : Belt drive with tensioning arrangement. Knockout Machines are generally used in Grey, S.G Iron Foundries as well as in Steel Foundry also. 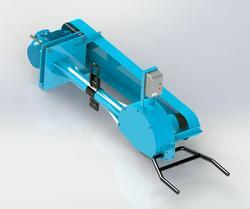 We offer capacities from 500 Kgs Vibrating Capacity to 2000 Kgs Vibrating Capacity. 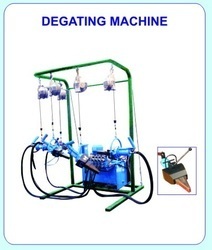 We are engaged in offering fettling Machine to the clients. 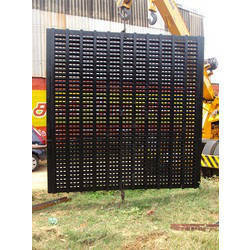 These are designed as per the industry standards utilizing high grade material ensuring their material durability. 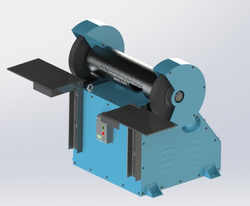 This type of machine finds applications are in various industries and is known for low maintenance and application specific design. 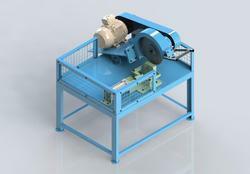 The Swing Grinding Machine is suitable for grinding barite, limestone, ceramic, slag, and etc, the moth’s hardness of which is below 9.3 scales and moisture is below 6%. And more than 680 materials which are non-inflammable and non-explosive can be used in mining, metallurgy, chemical engineering and building material for high fine powder generating and processing. Looking for Fettling Equipment ?